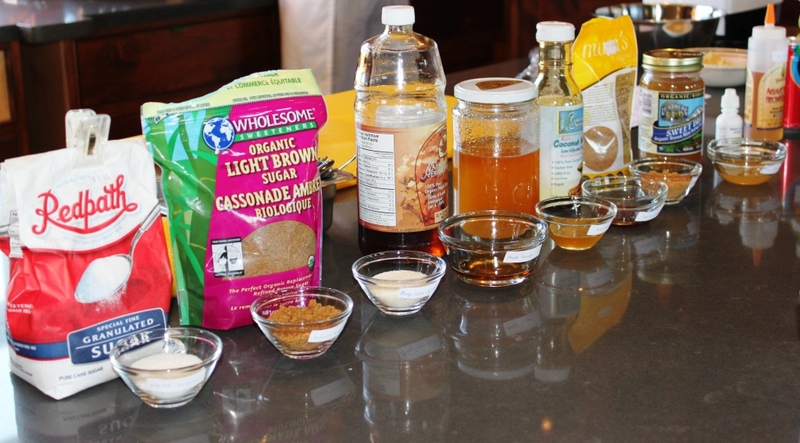 This entry was posted on August 18, 2012 and tagged Cooking class, Nutrition, Sweeteners, The Naturopathic Kitchen. Bookmark the permalink. A big THANK YOU to everyone who joined us last night at The Naturopathic Kitchen for my sugar show & tell and Chef Jordan’s healthy dessert demonstrations! We promised to teach you more than you ever wanted to know about various sweeteners on the market.. without sugarcoating it. You left feeling informed and empowered to make better choices, sweet tooth satisfied and body nourished by our whole food creations. It was a truly yummy evening had by all. We can’t wait to do it again! Stay tuned for upcoming cooking classes with The Naturopathic Kitchen.